TELSTRA is hitting the road this month to reach more of its remote customers, including at Monto and Gayndah. 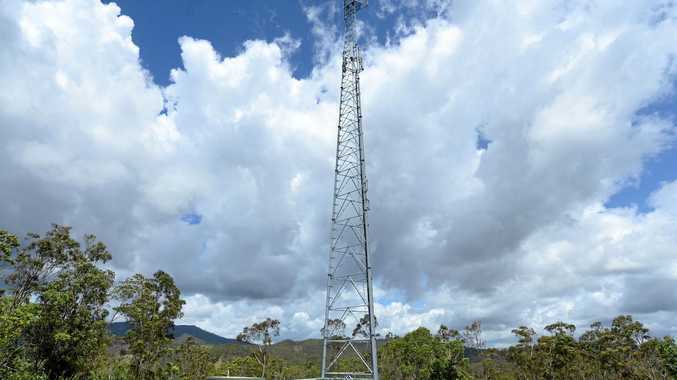 Telstra Metro South East Queensland general manager May Boisen said the team was looking forward to getting out, meeting with communities and sharing the latest in technology and telecommunications. Customers can expect to learn how external antennas can assist in maximising mobile coverage and how voice-over WiFi and small cells can be of benefit. They will also have the opportunity to discuss their Telstra services and ensure they are getting the best value and raise any problems they need resolved. "The opportunity to reach out to these communities in person is invaluable and I am looking forward to meeting with as many customers as possible,” Ms Boisen said. The team will be in Monto on Tuesday from 10am to 4pm at Rutherford St, and at Gayndah on Wednesday at 34 Capper St, also from 10am-4pm.